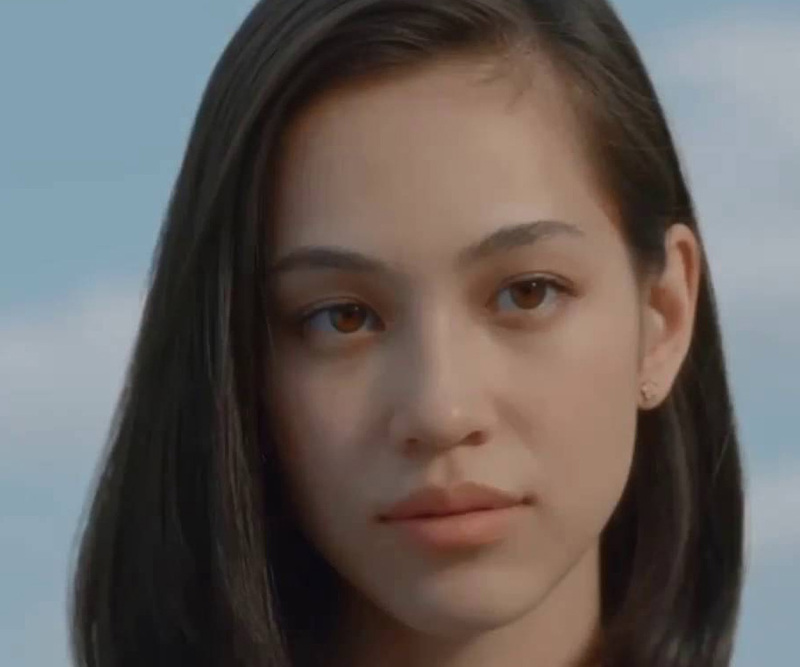 Kiko Mizuhara (Audrie Kiko Daniel) is an American-Japanese actress, model, and designer. This biography provides detailed information about her childhood, family, personal life, career, etc. 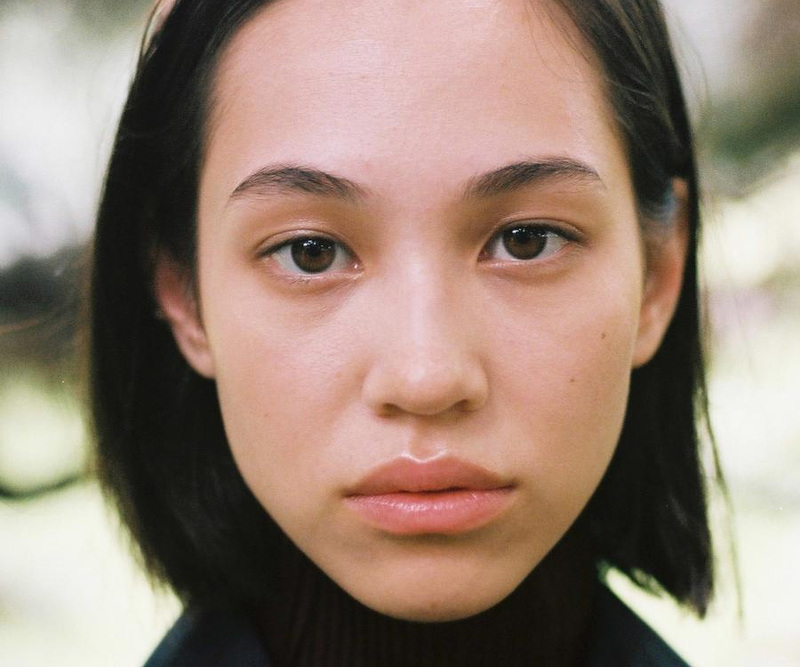 Kiko Mizuhara is an American-Japanese actress, model, and designer. Born in Texas, she later moved to Japan with her parents, and spent her childhood. During her growing up years, she was highly influenced by the glitz and the flamboyant lifestyle of the entertainment industry professionals. 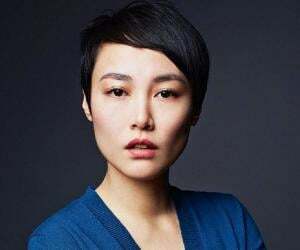 She made her modelling debut after winning a beauty contest while she was still a teenager, and forayed into acting with ‘Norwegian Wood’ in 2010. 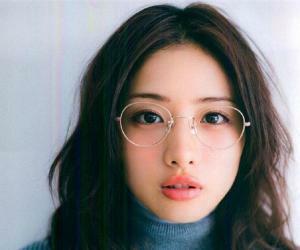 Slowly, she blossomed into a good actress and appeared in some remarkable roles in films, such as ‘Helter Skelter’ and ‘Platinum Data.’ She also went on making her television debut with the series ‘Yae Ne Sokura’ in 2013, and subsequently appeared in some hit dramas like ‘Nobunaga Concerto’ and ‘Kazoku na Katachi.’ She also had quite a successful run as a fashion designer as well. Following a successful modelling career, she was approached by ‘Opening Ceremony,’ a celebrated Japan brand, and designed the collection, ‘Bad Girl of the 90’s.’ The collection became highly famous among the Japanese fashion lovers and Kiko sealed her place as a multitalented artist. Kiko Mizuhara was born Audrie Kiko Daniel on November 15, 1990, in Texas, USA, to an American father and a Korean mother. The family moved to Japan for work reasons when Kiko was 2 years old and the family settled in Koba. Kiko grew up with a younger sister. The family was initially quite peaceful and content with each other but soon, the daughters saw disputes taking place between her parents from time to time. 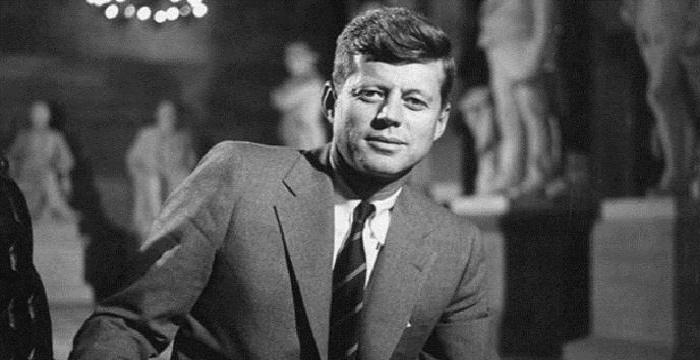 Soon, they became violent and that was when Kiko’s mother divorced her father, following which, he returned to USA. Kiko was 13 years old when her parents divorced but the teenager was closer to her mother than her father and this event further strengthened their relationship with each other. Dwelling in Mangas and comics, Kiko spent most of her time living in an imaginary world. She was highly interested in the entertainment world and expressed her desire to her mother, who then supported her. She finished her high school education from Tsukuba International School. By then Kiko had developed a strong penchant for modelling and she participated in Seventeen magazine’s auditions to look for a fresh model. Kiko won and for the next three years, she modelled for the magazine, which was a huge breakthrough for her modelling career. Aiming further, she wanted to come out of Kobe, which was a small city, and settle in Tokyo. The decision wasn’t acceptable to her mother at first, but slowly she came to agree with it and at the age of 16, Kiko arrived in Tokyo and started trying for bigger modelling agencies to work with. After some initial weeks of struggle, she finally got selected by fashion magazine ViVi as one of their faces. And thus, Kiko entered the Japanese modelling industry. For ViVi, Kiko featured as an exclusive model for some time, before she started walking the ramp at the Tokyo Girls Collection. Soon enough, her modelling career blossomed not only in Japan, but rest of the Asia and Europe as well. Her success was further noticed by the fashion industry across the globe with her appearances on the covers and spreads for some high profile magazines. The long list includes publications such as Grazia, Seventeen, GQ, Another Magazine and Dazed and Confused. There was also a time when she was the ‘go-to’ girl for the purpose of introducing several new products in the market. She has endorsed for companies such as Diesel, Reebok and Kitsune. Her never ending modelling success story also holds a stint as a CHANEL ambassador. It means that she would have an access to all the events and fashion shows organized by CHANEL with the VIP seats. She has also done quite a lot of photo shoots and brand promotions for CHANEL. One of the most high profile eye-gear brands in the world Marc Jacobs hired her to promote their new series of eye-gear in 2017. Famed author Haruki Murakami’s novel ‘Norwegian Wood’ was being made and Kiko emerged as the top contender to play one of the lead roles in the film. The film was released in 2010 and just like the novel it was based on, it became an international hit, eventually competing for the Golden Lion award at the Venice Film Festival. This start to her career proved to be a breakthrough success and she got signed on for more roles, where she got enough chances to flex her acting muscles. She then appeared in 2012 psychological horror film ‘Helter Skelter’, which happened to be based on the manga of the same name. She continued her film career with ‘I’m Flash!’, with a supporting role. The film also became a success and brought much applause for Kiko. She was now being termed as the perfect embodiment of the phrase ‘Beauty with Brains’ owing the careful selection of her roles. 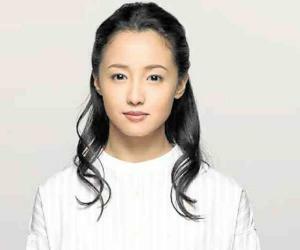 She made her TV debut in the year 2013 with the series ‘Yae No Sakura’, a period drama series which was based in the time when Japan was just opening up to the western countries for business and political ties. In 2015, she featured in a major role in the fantasy drama film ‘Attack on the Titan’, which was based on a manga. The film was appreciated for its use of highly stylized violence and bold attempt at a very common genre in Japanese cinema. The film was released in two parts in Japan with the second part getting released a few months following the first one. Both the parts raked in some great box office numbers and Kiko furthered her career with another critical and commercial hit film ‘Nobunaga Concerto’. The film starred Shun Oguri in the leading role and was based on a manga of the same name. Kiko then starred in a leading role in the comedy drama ‘Kazoku no Katachi’, which was released in 2016 to some high TV ratings and commercial appreciation. Also a successful designer, Kiko’s first collaboration happened with Opening Ceremony, a world famous brand of designer attire. In the Spring of 2013, the company opened its flagship store in Japan and it became an instant success. Kiko being attached with it also played a major role in the outlet’s roaring success. Kiko’s attires took basic inspiration from 1920s Paris fashion and became popular in Japan and rest of the Asia. She then launched her own collection with the title ‘Bad Girl in the 90’s, and when Rihanna and Beyonce wore her attires, Kiko’s designs became a worldwide rage. Since then, Kiko has launched several of her collections, which have brought her further more fame and fortune and hence, she is now known as the most powerful fashion icon in the country. Kiko Mizuhara isn’t very vocal about her relationships, but her romantic involvement with South Korean rapper ‘G-Dragon’ was rather well known. After dating for a few months, the news of their breakup surfaced, which were later confirmed by Kiko’s pictures with her new boyfriend, Nomura Shuhei.